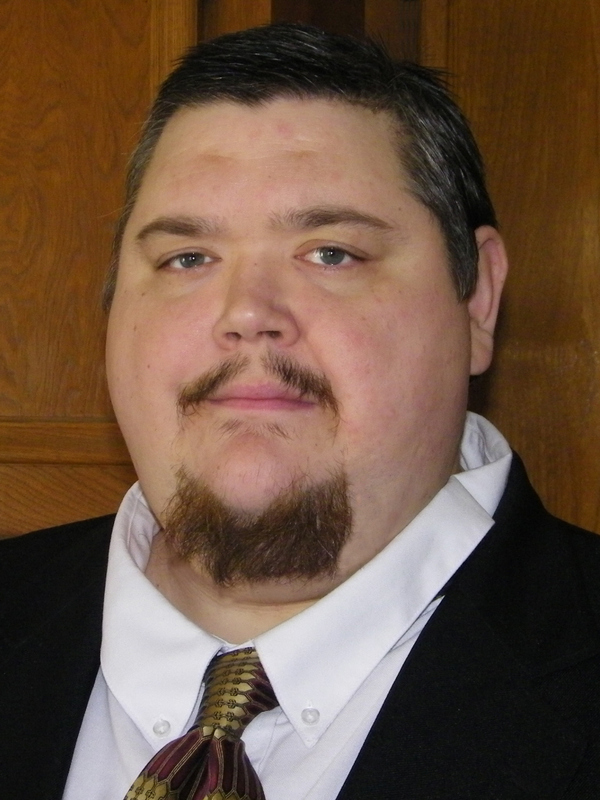 Kevin Vornheder is the 2018 Libertarian Party candidate for State Senate, District 17. "The people of Baxter, Boone, and Marion Counties deserve to have a better choice on their ballots. YOUR government should be accountable to YOU!"